Interested in becoming a Vermont police officer? Taking the written exam is the first step toward fulfilling your dream of becoming an officer. 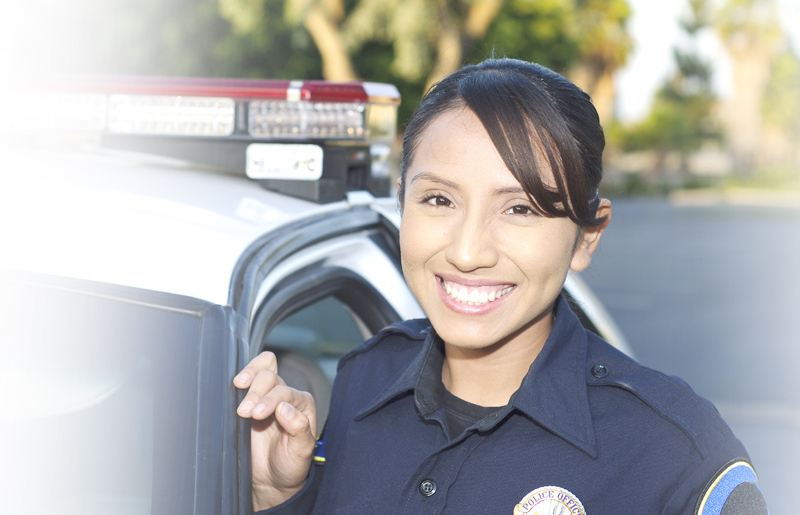 JobTestPrep provides the information you need to pass the test with our police practice pack for Vermont police exams. Each police department may choose the entry level exam they require you to take in order to become a police officer. Even though the exams may be different they all measures skills and abilities required to be a successful police officer. Some areas that may be found on the exam are Mathematics & Mathematical Reasoning, Judgment & Reasoning, Report Writing, Vocabulary, and Reading Comprehension. Reviewing sample questions is another way to prepare for the exam. By trying our sample questions in commonly found test sections such as math and vocabulary you can get a glimpse of what actual test questions will be like on the exam. We designed custom made police practice tests to make it feel like you are taking the actual exam. Familiarizing yourself with the test will prepare you for the exam, and will increase your chances of acing the exam. Try our Police Practice Pack which includes over 1,500 questions and answers along with a personality test to prepare for the highly competitive selection process.